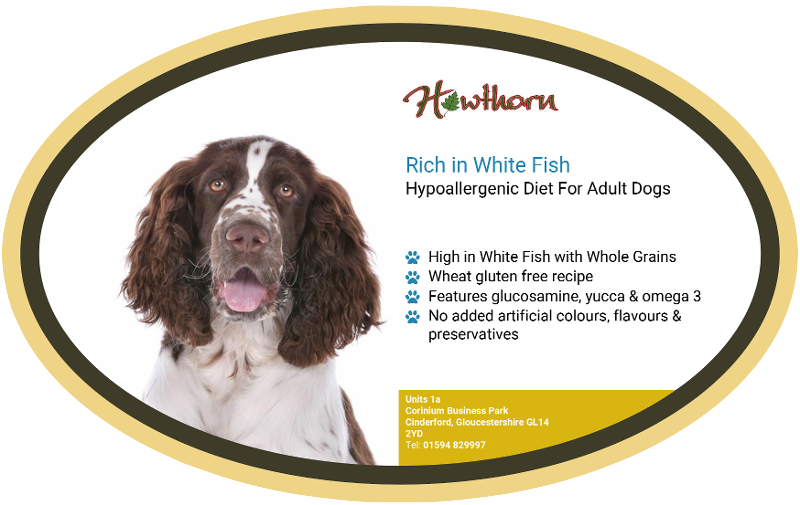 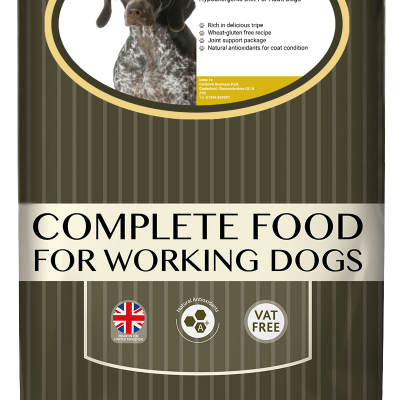 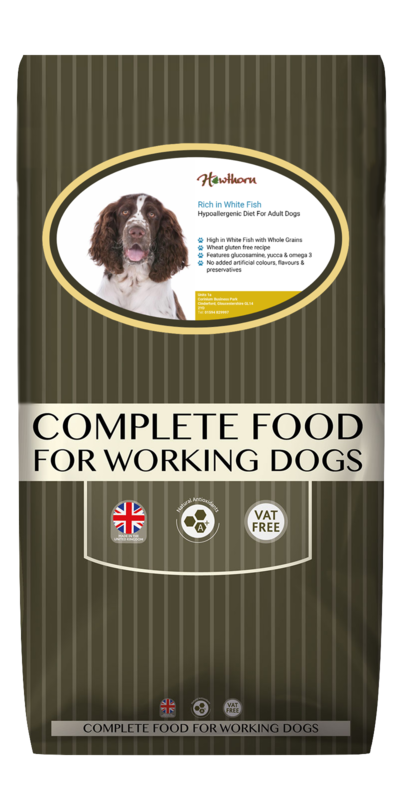 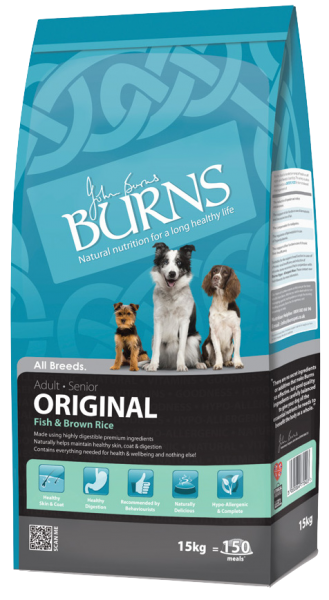 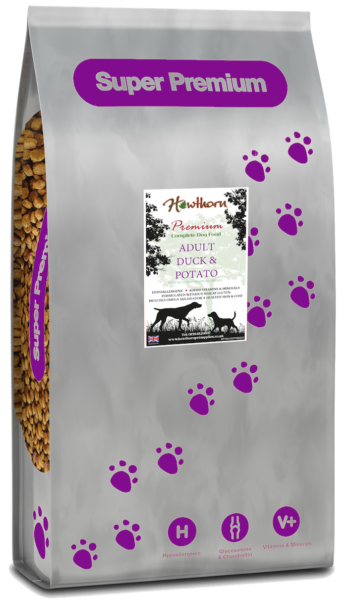 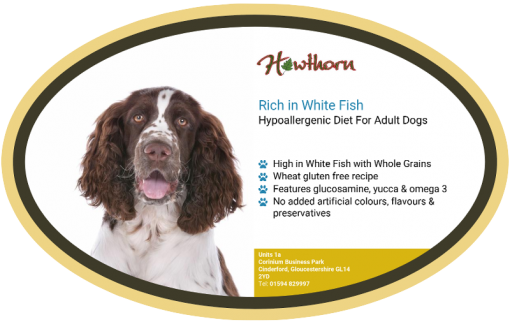 A hypoallergenic premium dog food with white fish and whole grain for adult working dogs. 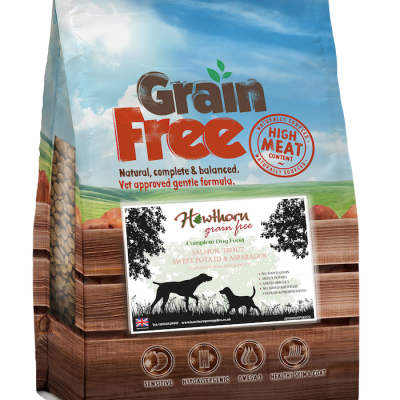 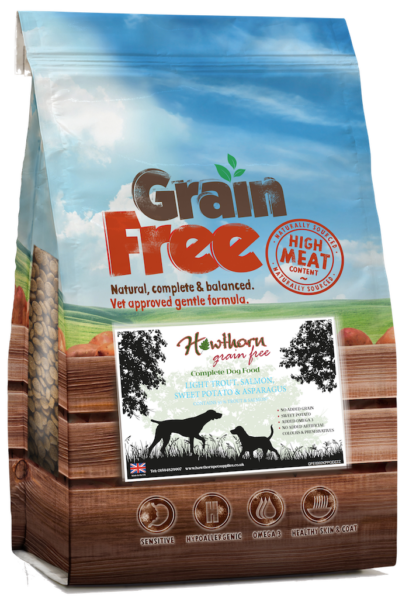 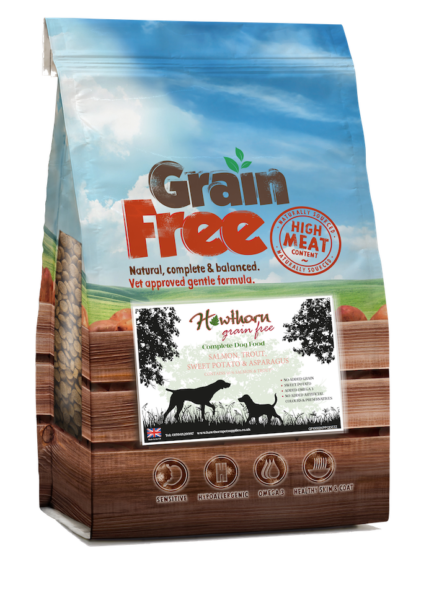 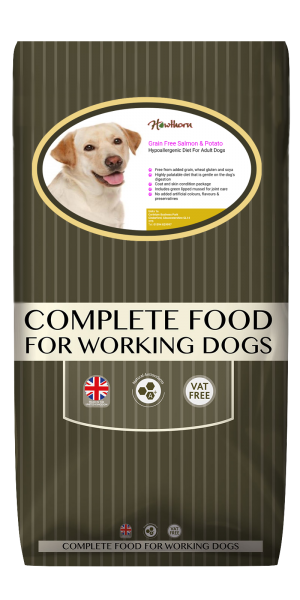 made using a wheat-gluten free recipe, this is a great value dog food giving you amazing ingredients at a very affordable price. 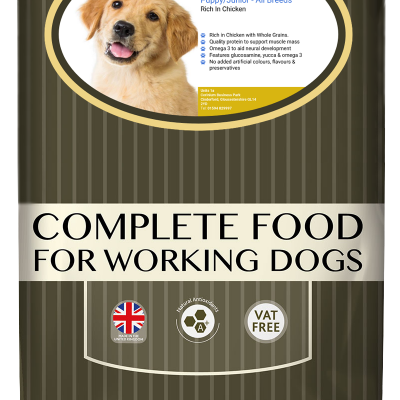 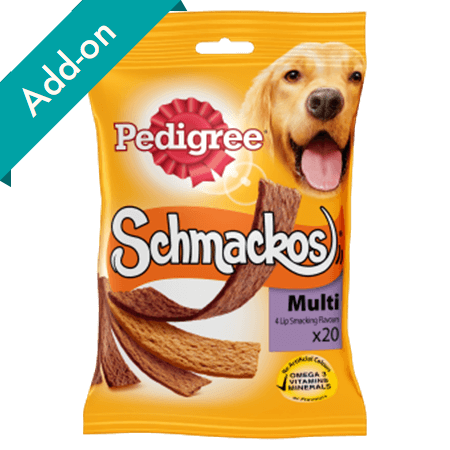 The great value of this food allows people to save money and give their dogs a much better premium dog food at a much better price than many of the national brands.